We are the longest family-owned bakery in Racine (known as the Kringle Capital of America). Lauritz Bendtsen, founder of Bendtsen's Bakery, learned his trade in Odense, Denmark in the early 1920's with a dream to open his own bakery. 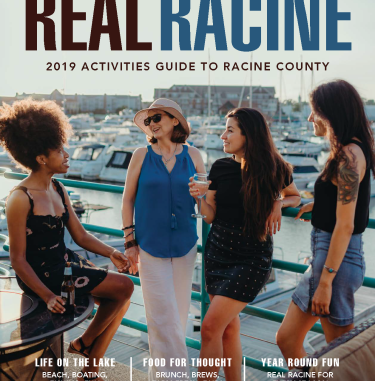 That dream came true in 1934 after settling in Racine, Wisconsin, known as a Danish community. Lauritz Bendtsen handed down his skill and craftsmenship to his son, Bendt Sr. and grandson, Bendt II. Bendt II is still using the original recipes from the Old World Denmark. Bendtsen's Bakery, located at 3200 Washington Avenue (corner of Hwy. 20 and Grove Avenue), brings Denmark's pride to you. Voted #1 Kringle in Racine by the people who know Kringle best! Gateway Taste Test - Racine Journal Times. A complete bakery.